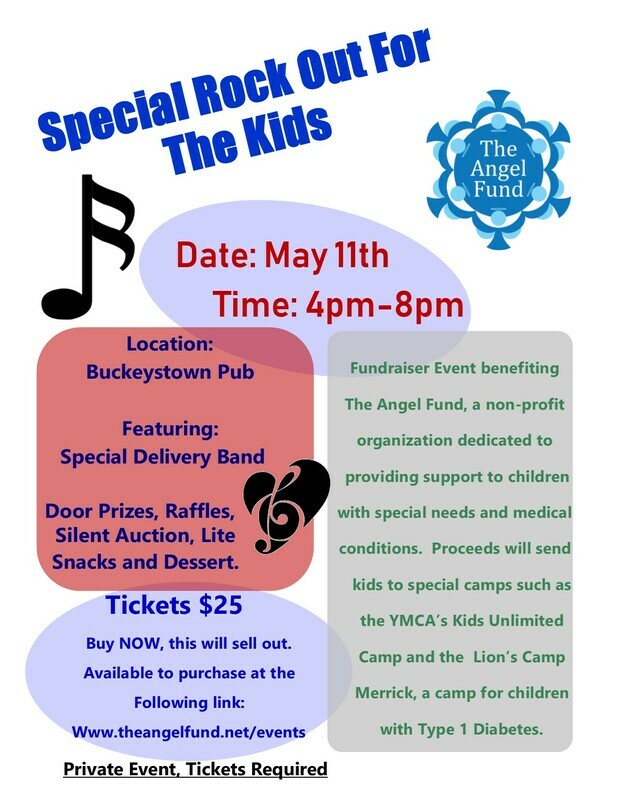 Special Rock Out For The Kids! ​and the Lions Camp Merrick, a camp for children with Type 1 Diabetes. Only 150 tickets sold and they will sell out, so get yours ASAP. If you can't make it but want to donate, click HERE​. THANK YOU! !